England player ratings vs France: Who stared and who flopped in Paris? 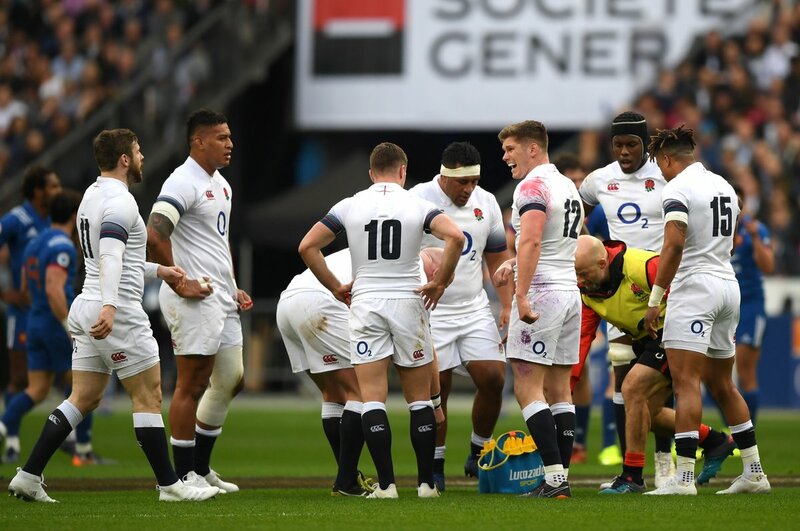 Home > Rugby News > England player ratings vs France: Who stared and who flopped in Paris? England player ratings vs France. RUCK marks every player after their 22-16 Six Nations defeat in Paris.